Both Raspberry Pi and Arduino are equally popular circuit boards for IoT projects. 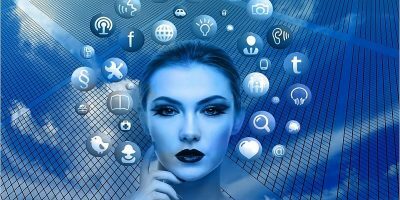 Although they are not the only ones, each has a huge fan following and tons of online resources. For some reason, though, both camps are somewhat clueless about the other side. This is made evident by several online articles and YouTube tutorials on this topic offering factually misleading information. For example, many of them incorrectly claim that Raspberry Pi cannot run on Windows and that Arduino is weak. 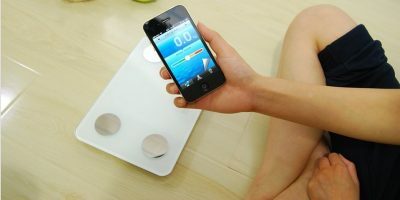 Therefore, this article aims to dispel such myths by providing accurate, up-to-date information, especially if you are toying with IoT starter kits. In fact, Raspberry Pi can run on Windows 10 IoT, and Arduino’s Intel Edison is quite as powerful as Raspberry Pi 3 Model B+. So, it all boils down to the specific boards you want to compare. Of course, Arduino Uno is very weak with only 32 kb memory. But, there are Arduino models which support up to 4GB RAM. So, as a general rule, any comparison between the two on hardware specs is utterly meaningless. 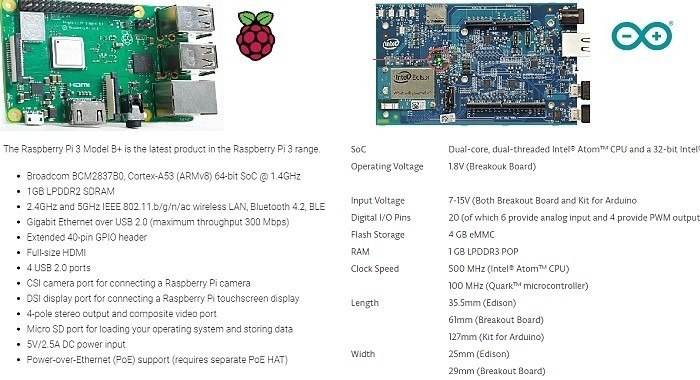 A major difference between the two is that Raspberry Pi is a single-board computer, whereas Arduino runs on a single-board micro-controller. This means that with Pi you can even run a desktop computer and browse the Web. In comparison, Arduino is specifically for controlling machine interfaces. 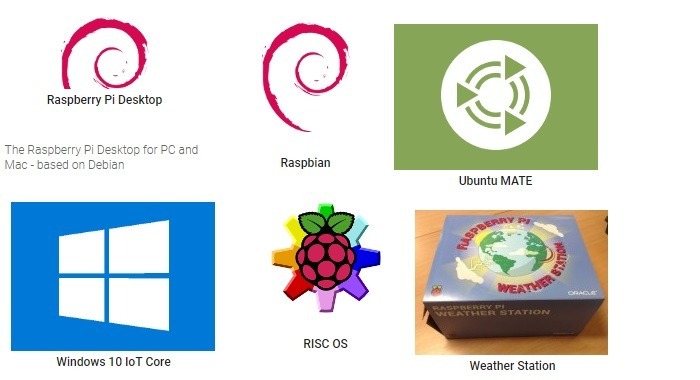 Being an SBC, Raspberry Pi runs on the native Raspbian operating system but supports Windows and Mac. It supports several third-party OS including Windows 10 IoT core, Ubuntu Mate and Raspbian for PC and Mac. Arduino does not have a native operating system but is equally compatible with Windows, Mac and Linux systems. 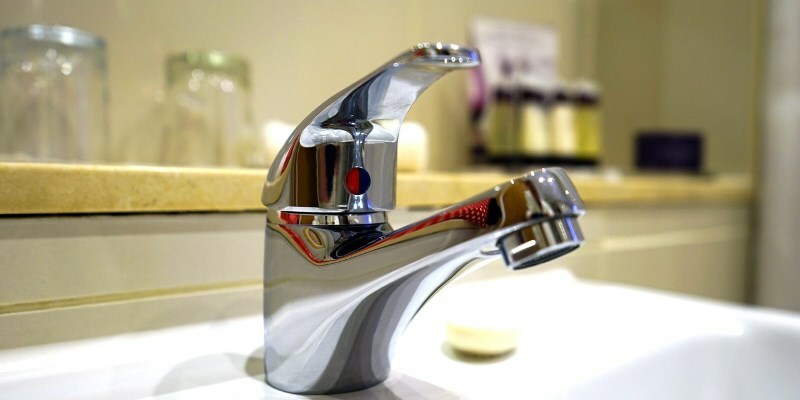 It has its own integrated development environment (IDE), which gives commands to the micro-controller on board. Arduino IDE Official for Windows, Linux or Mac. 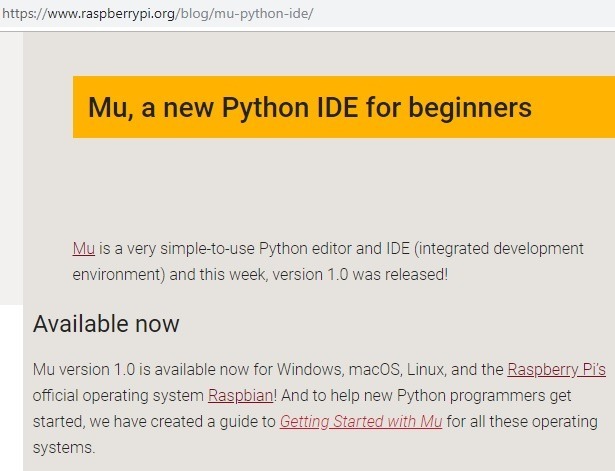 In comparison, Raspberry Pi supports a wider range of IDEs including Mu, a Python editor which they recommend on the official website. There are a few other differences between the two which were correct in the past but are no longer valid. 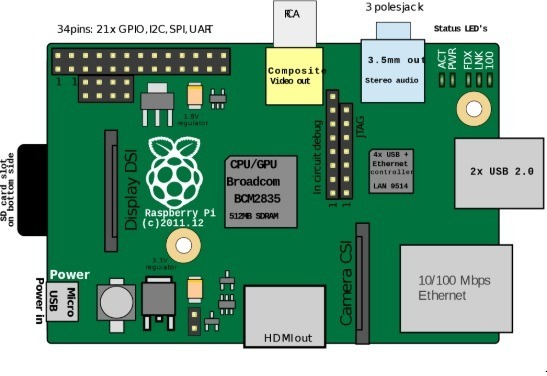 For example, Raspberry Pi is popular for having built-in support for HDMI, video graphics and on-board Wi-Fi and Bluetooth. Today, Arduino also has fancy models with powerful processors having Wi-Fi, Ethernet or Bluetooth support. 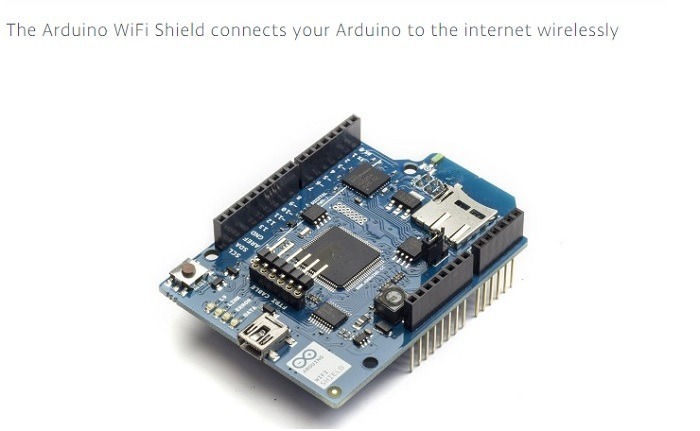 In addition, Arduino boards are extensible with secondary boards called “shields” which support the missing features. 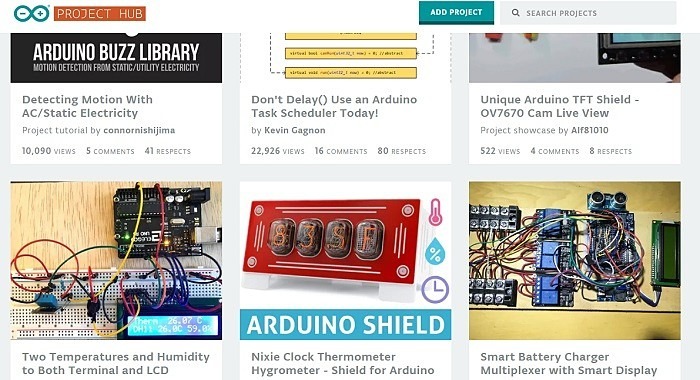 Currently, a lot of IoT projects that can be done on Raspberry Pi are also available with Arduino Project Hub. That is also true vice versa. In fact, there is a great deal of overlap between the two systems and applications. 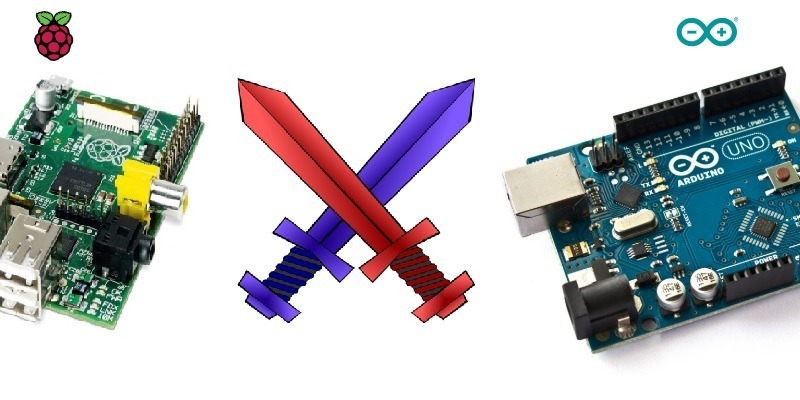 Hobbyists will find a way to develop any IoT project on either Raspberry Pi or Arduino. 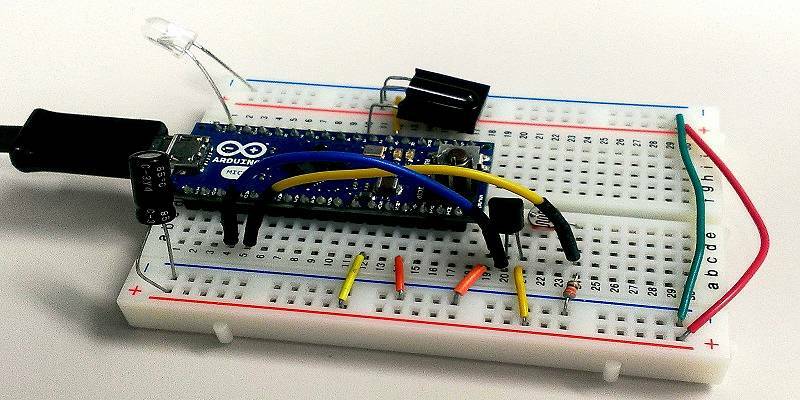 Arduino kits help in work involving temperature, motion and pressure sensors. But the same can also be done using Raspberry Pi, with the only difference being that Raspberry Pi uses small transistors to interact with the sensors, whereas in Arduino the micro-controller directly interacts with the sensors. This is true for plenty of other IoT applications as well. In each, Pi is managed on a computer with a microprocessor on the circuit working the physical components. On the contrary, Arduino always directly interfaces with the physical components. This means that Arduino is more suitable for machine-to-machine projects where human user interaction is neither necessary nor desirable. In comparison, Raspberry Pi might be more suitable for systems where human interaction is present. As the last example suggests, Raspberry Pi is far better when it comes to video support features. 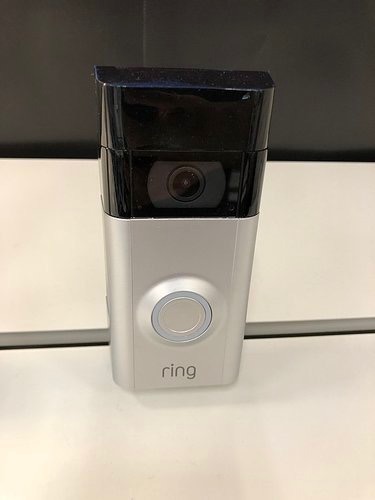 If you are designing a security camera, it leaves no doubt as to which board is more suitable. While Arduino kits are definitely complete in all respects, Raspberry Pi has a few advantages that make it useful for beginners. For one, if you know a bit of Python, you can easily program your external hardware components on Mu. With Arduino, there is a whole new learning involved. 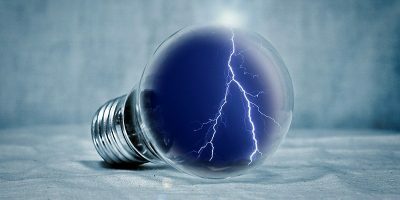 It is a “machine level language,” where to run a potentiometer from 0 to 5 volts, you have to understand its analog equivalent, which is between 0 to 1023. Though a very close contest, I will eventually go with Raspberry Pi for IoT projects due to its slight edge over Arduino. Do you have a different opinion on this? Please share in the comments below.